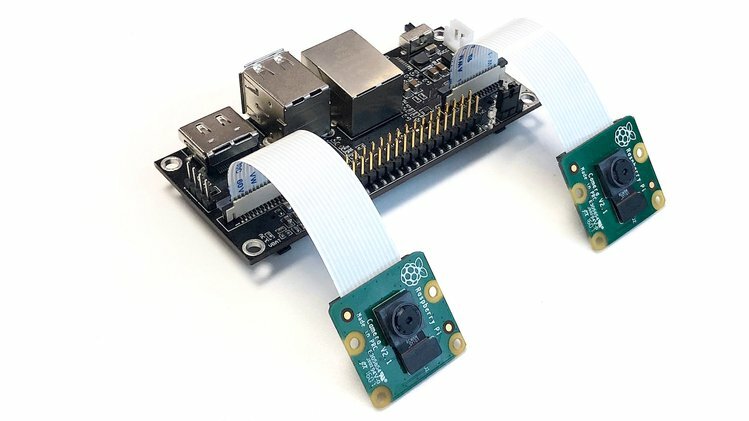 StereoPi is a clever stereoscopic camera with Raspberry Pi inside for computer vision learners, drone and robot builders. 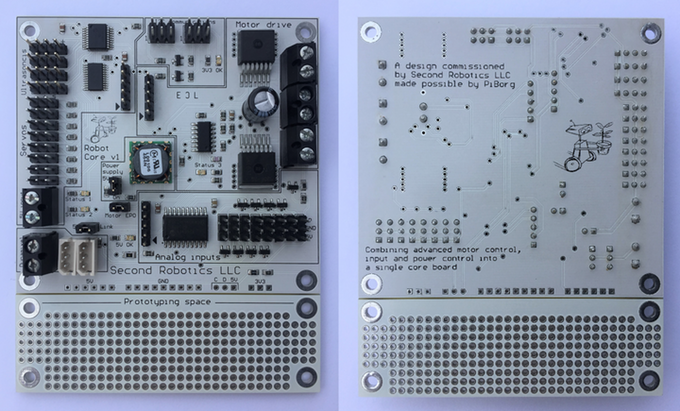 It is an Open source hardware and will launch on CrowsSupply soon. 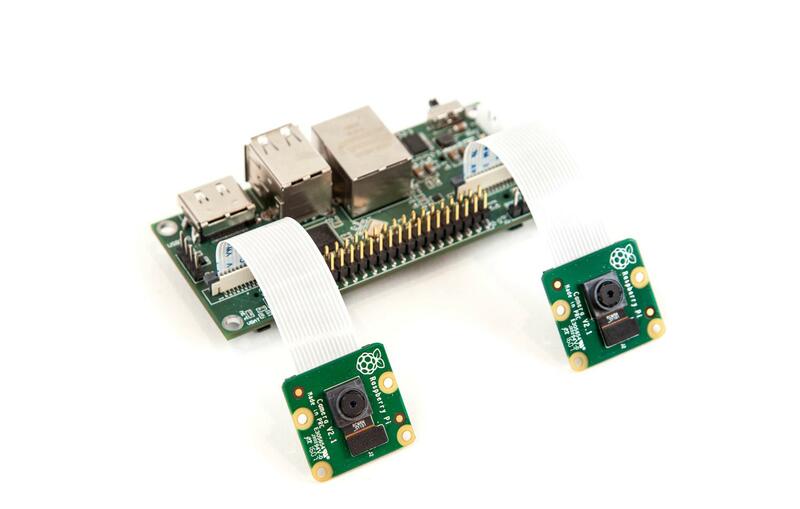 This is a stereoscopic camera based on Raspberry Pi. It can capture stereoscopic image or video, save or livestream it, and process on-the-go for Computer Vision. 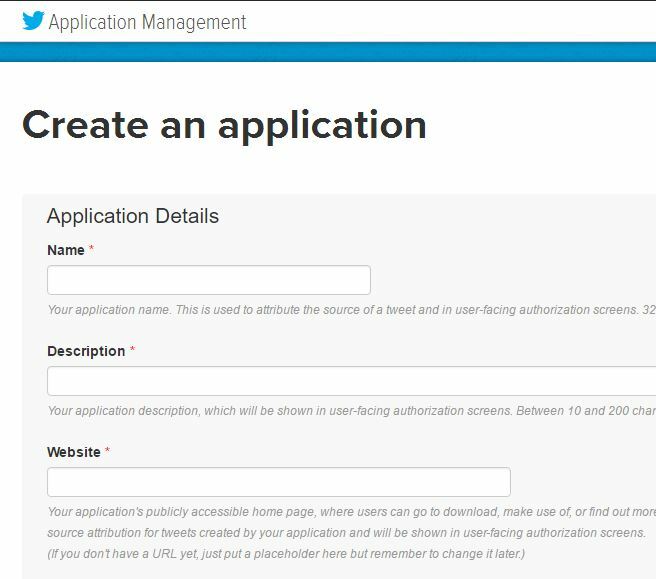 Friendly – works with a stock Raspbian, no need to be a Linux guru, all your existing Pi software/hardware projects just work. Easy to start – lot of ready-to-use tools in Python, C, OpenCV. Compact and comfortable for all stages of experiments starting from “on the table” tests and up to integration to the drone or robot.